A highly functional T-shirt made of CoolPass material. Comfortable and with quick-drying performance, maximizing the transmission of moisture from the skin. Perfect for physical activity. 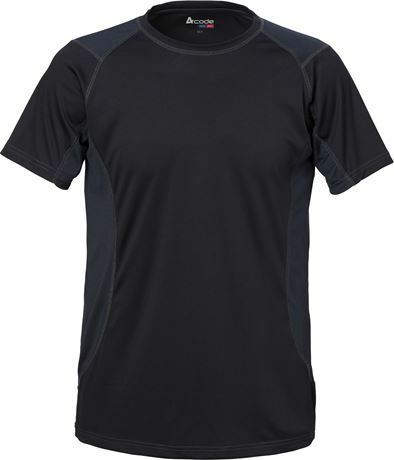 CoolPass fibre / Breathable / Transports moisture / Fast dry / Round neck / Raglan sleeves.